When it comes to helping people, Fred Russell is no stranger! Over the course of his professional career Fred has demonstrated high levels of success in sales and customer satisfaction. Fred understands the importance of treating his customers the right way which is evidenced by the high recommendations from his peers and customers. Creating irreplaceable value through a focus on service is one of his strengths. After much prayer and contemplation, Fred decided to join the Hopper Group at RE/MAX Results. Joining great team of top production experts that share a common focus was of the utmost importance to him. 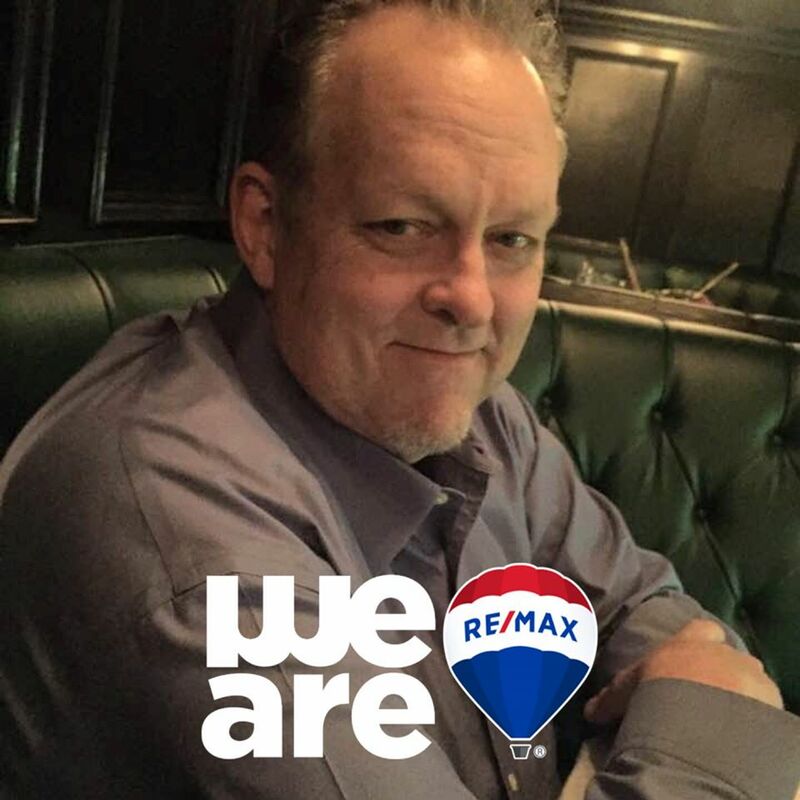 Fred knows helping people realize their dream of home ownership and making it a fun and stress free experience is key. His experience and character make a him difference maker in the real estate community! Fred is married to Cyndi, his amazing wife of 40 years with 4 children, Jilian Gardner, Ryland, Hilary and Hayden as well as 6 grandchildren. Fred is dedicated to his faith, his family and friends. Fred enjoys music and is a longtime drummer playing in praise and worship teams over many years and now at his home church at Central Baptist Church. He loves spending time enjoying friends and family.